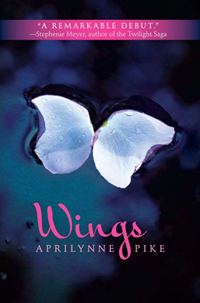 I'll be giving away my copy of Wings by Aprilynne Pike to a lucky commenter who follows my blog. I'm not proud. I like followers. You're already here. Just press a button. 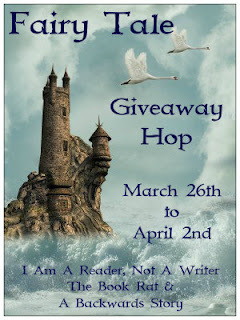 Congratulations to BookLady, the winner of the drawing for Wings by Aprilynne Pike. What a fascinating book! Thanks for the giveaway. I follow by e-mail. I've heard lots of great things abour this book. Thanks for the giveaway! Thanks for the giveaway! Following via GFC (Amber Terry). Thank you very much for the chance to win this book. I decided to go check it out on Amazon and it sounds like a really good one. Thanks! I think you are absolutely right Meghan. I'd love to read this book, and thank you for your generosity!